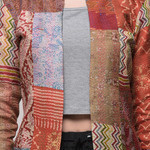 Disclaimer: kantha embroidery seen here is one of a kind ,no two products will be exactly alike. 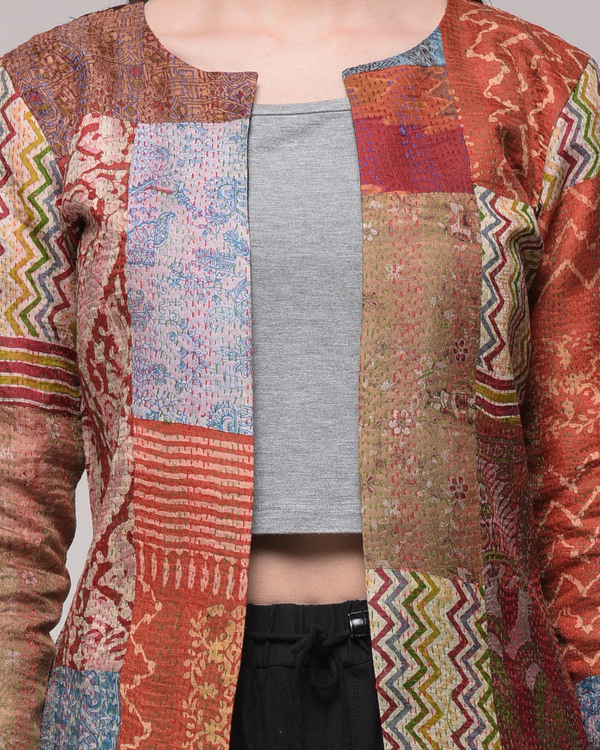 Colors & patterns of each piece are unique and assorted.  The trims will be same as the picture. 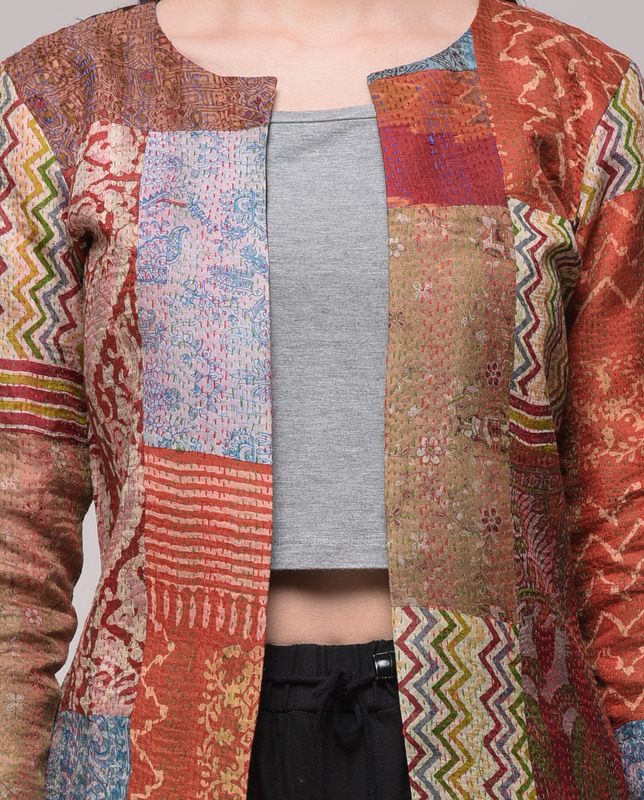 The vintage hand kantha printed silk jacket is an eclectic mix of art, & craft, composed aesthetically to make a product that is unique in design & style. 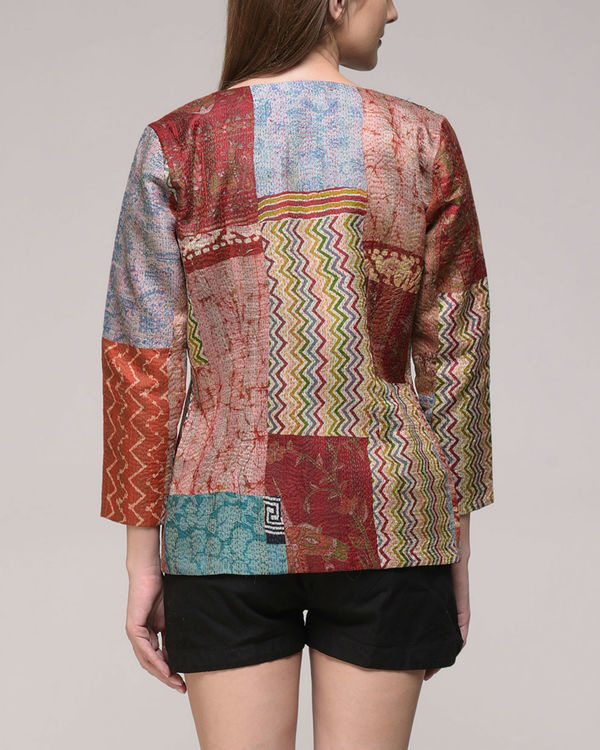 The jacket has been tastefully handmade by patching printed silk pieces together with an intricate fine kantha stitch detailing. 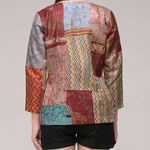 It is a colorful collage of different fabrics. XS: Length - 25", Bust - 36", Waist - 30", Shoulder - 14.5", Sleeve Length - 19"
S: Length - 25", Bust - 38", Waist - 32", Shoulder - 14.5", Sleeve Length - 19"
M: Length - 25", Bust - 40", Waist - 33", Shoulder - 15", Sleeve Length - 19"
L: Length - 25", Bust - 42", Waist - 34", Shoulder - 15", Sleeve Length - 19"
XL: Length - 25", Bust - 44", Waist - 35", Shoulder - 15.5", Sleeve Length - 19"